Does the above picture look familiar? You would be forgiven to think that it was a scene taken in Ireland! 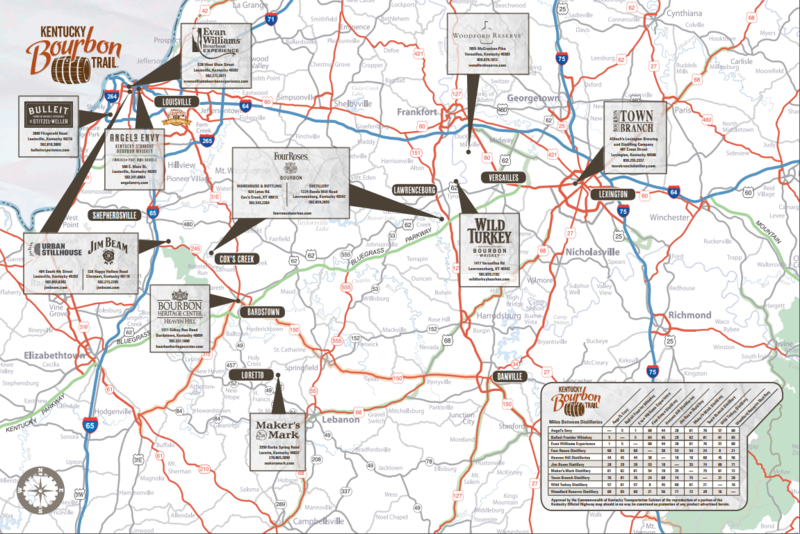 But this is in fact, the Kentucky Bourbon Trail! Kentucky is the largest producer of the world’s supply of Bourbon and our travel expert Adrienne was lucky enough to visit this part of the world recently. 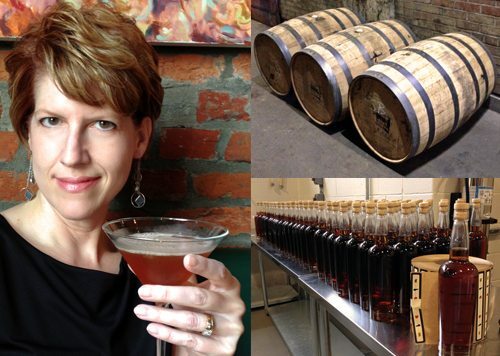 Meet Carla Carlton AKA known as ‘The Bourbon Babe’. Carla blogs about the bourbon industry in Kentucky and leads readers along the Kentucky backroads and city streets to hear the stories of some of the colourful family characters who craft bourbon by hand. It’s a virtual journey along the Kentucky Bourbon Trail, the ‘Napa Valley of whiskey’, which recorded more than a million visits last year. Through scores of interviews with master distillers, visits to distilleries and tasting of the finest bourbons, Carlton provides an up-close look at how bourbon is made, how the industry was built, and how the close-knit families of bourbon crafters continue to grow a multibillion-dollar global industry while staying true to their Kentucky roots. Carla comes by her taste for whiskey honestly: Her grandmother worked the bottling line at Seagram’s in Louisville in the late 1930s, and her grandfather grew his own mint for his yearly Derby Day julep. Her personal bourbon collection tops 100 bottles. Carla lives in Louisville with her husband, Chad, and their children, Harper and Clay, who know way more about bourbon than they probably should. If you connected all those 6.8 million barrels end to end, they would stretch from Louisville, Kentucky, to Dublin, Ireland. That’s about 3,700 miles. 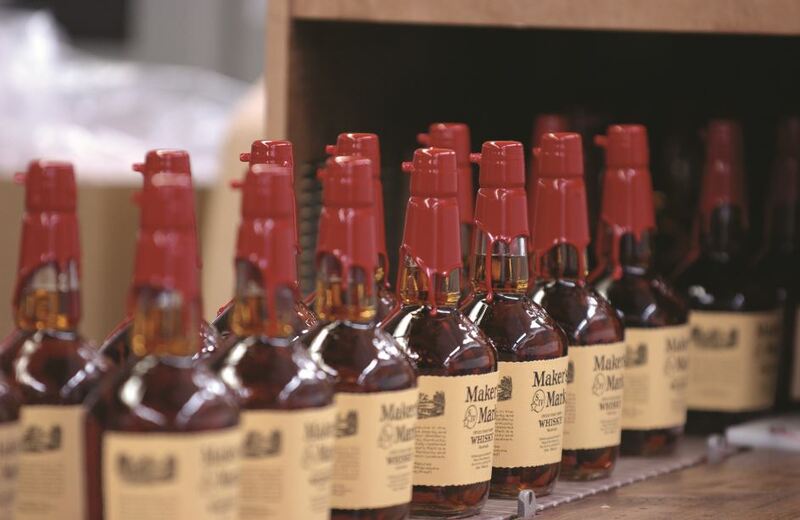 Bourbon is America’s only native spirit, as declared by Congress in 1964. It must be made with a minimum of 51 percent corn, aged in charred new oak barrels, stored at no more than 125 proof and bottled no less than M80 proof. Nothing but water may be added (no colouring or flavouring). 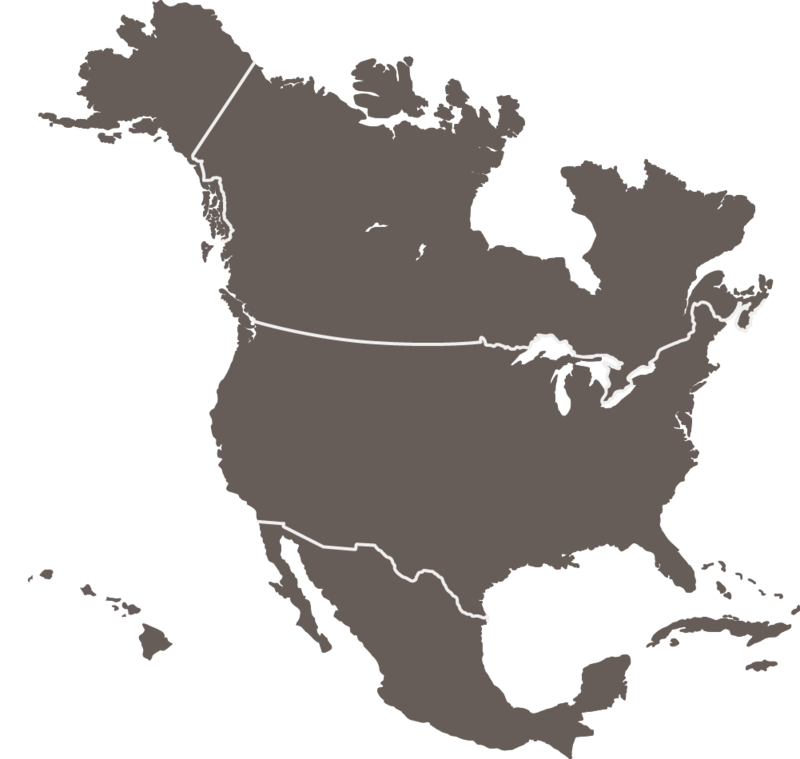 As a general rule, whiskey is spelled with an “e” in countries that have an “e” in their names (the United States and Ireland) but without an “e” in those that don’t (Canada, Scotland, and Japan). Two notable exceptions are Maker’s Mark Kentucky Straight Bourbon Whisky and Old Forester Kentucky Straight Bourbon Whisky, which spell it without an e to pay homage to their Scottish heritage. A standard bourbon barrel weighs between 90 and 120 pounds. When filled with 53 gallons of bourbon, it weighs between 500 and 515 pounds (or about half the weight of a full-grown Th­oroughbred, to reference one of Kentucky’s other notable industries, Horse breeding and Racing). In 2016, visits along the Kentucky Bourbon Trail and Kentucky Bourbon Trail Craft Tour topped 1 million – a new attendance record. ­The attraction has grown 300% since its 1999 founding. As you visit distilleries in central Kentucky, you’ll notice that many roads are lined by stone fences; these were hand-stacked by Irish immigrants in the 19th century for landowners who wanted to mimic the look of English estates. Are you a fan of bourbon? Would you like to visit Kentucky? 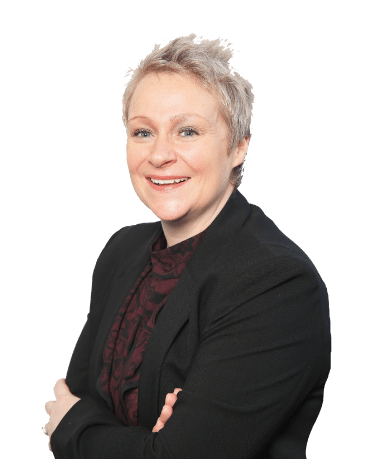 Contact us today to speak to one of our travel experts!